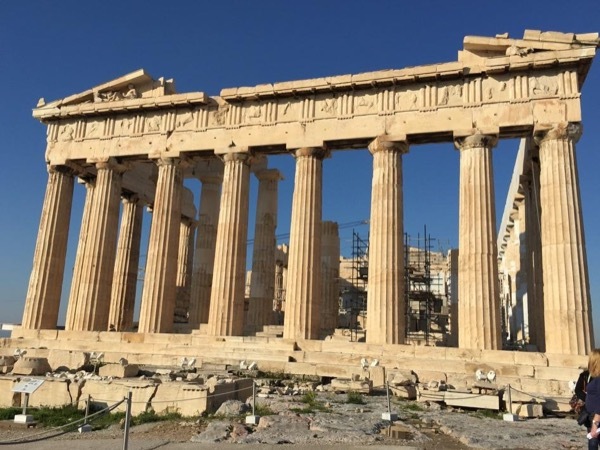 Local Private Tour Guide | Athens, Greece | Vasilis V.
Greetings from Athens! My name is Vasilis and I was born and raised in Athens. I am lucky to live in one of the most beautiful tourist destinations in the world and it is always my pleasure to introduce visitors to my country and my city. Having worked as a professional tour driver for more than 10 years I have enjoyed every day. 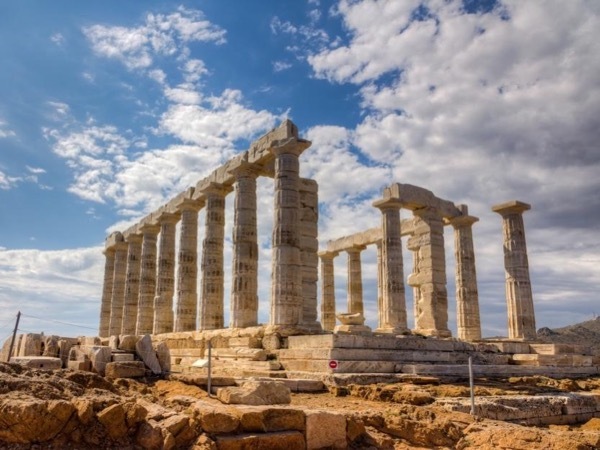 I consider every traveler as my guest and what is important to me is to show you our monuments, to give you a glimpse of our distinctive Greek culture and of course you to have fun! 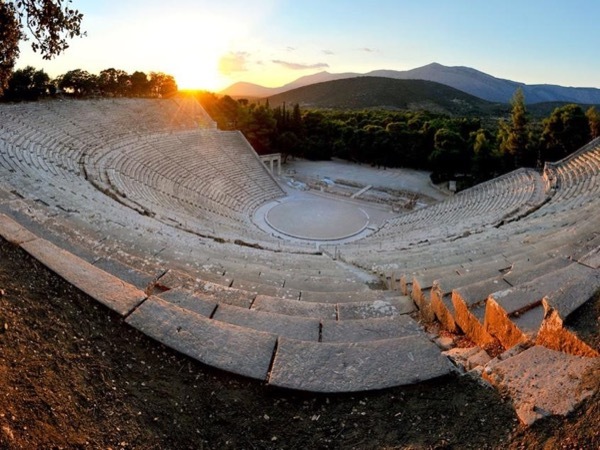 As a true local I know all the hidden beauties of Athens, always flexible, following the pace of each visitor and able to adjust the tour according to your interests. 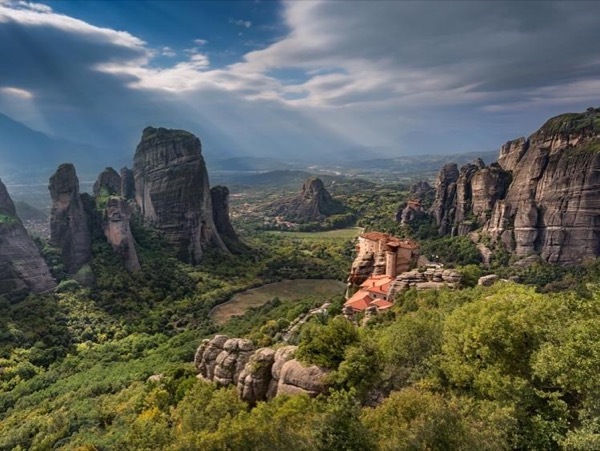 Please feel free to contact me and together we can plan your experience in Greece! Vasillis Vlachos is an outstanding guide. He speaks English extremely well. His knowledge of Athens and Greek history is almost professorial. His demeanor was very pleasant and patient as he drove throughout traffic. His Mercedes minivan was impeccable. Vasillis provided umbrellas and water for us. 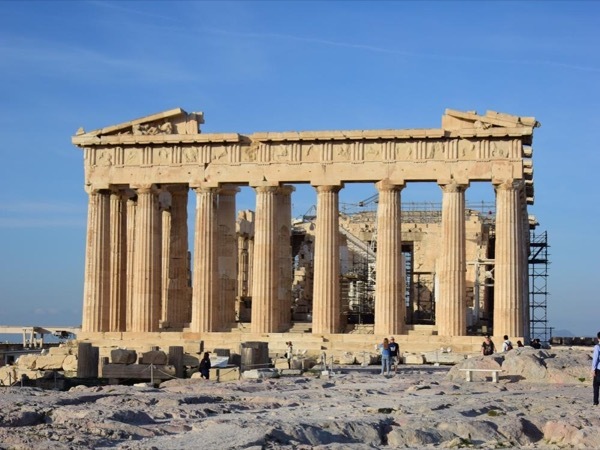 He also answered all of our questions regarding other places to see or visit in Athens. I will highly recommend him to my family and friends who are planning a trip to Athens. I am not a licensed tour guide and will not be able to accompany you inside any archeological site or museum.